From I-93 North, take exit 35 for Twin Mountain and follow Route 3 North to Colebrook (63 miles). In Colebrook, take 2nd left onto Bridge Street and go 0.6 miles to the end of Bridge Street and look for the Race start/finish line signs on the left. 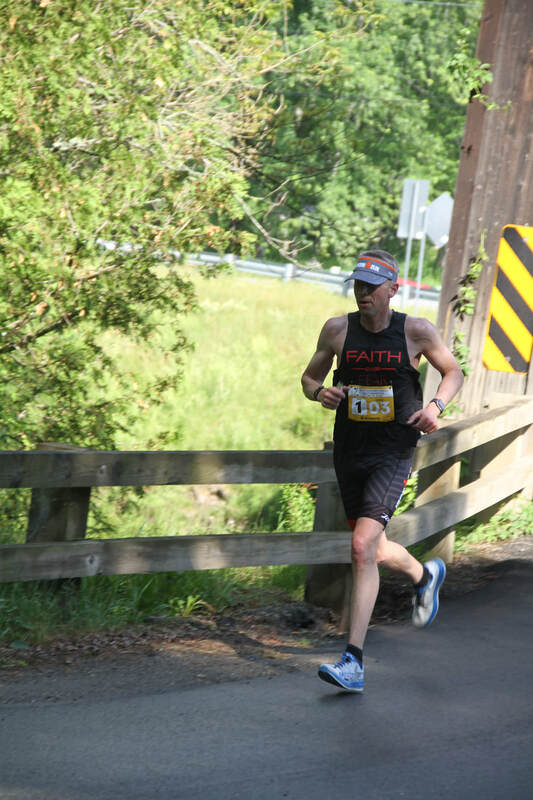 Beautiful, mostly flat, looped 13.1 mile course through lush pastoral farmland beginning in Colebrook, NH crossing over into Vermont with the first 6.3 miles following VT Route 102 along the Connecticut River until crossing into New Hampshire via the Columbia Covered Bridge. 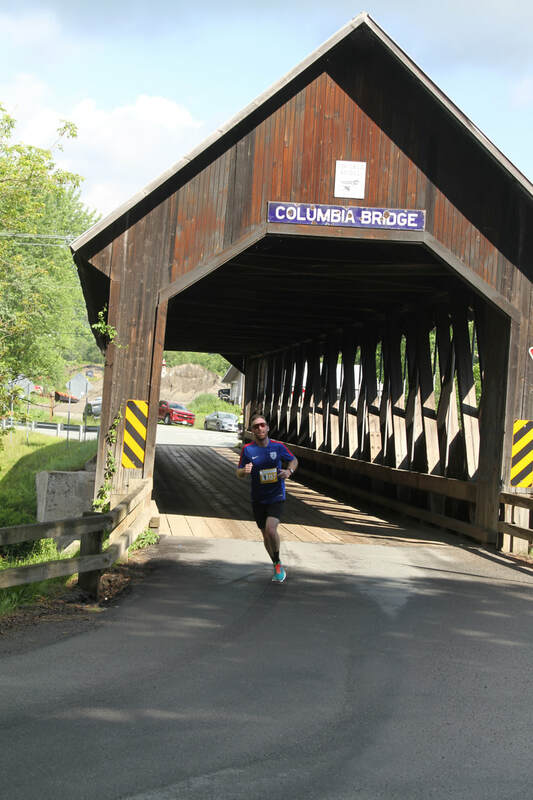 Once in NH, course follows Route 3 North for 5.7 miles until entering Colebrook traveling 1.1 miles through the scenic village and returning to start location. Water stations at mile 1.5 and then about every 2 miles and porta potties at mile 6.6 on the marathon course. Course support services (water, EMS) available until 12:00 PM. There's plenty of free parking at start/finish line! Medals to all finishing runners and walkers! Register on or before June 4th and guaranteed a free wicking t-shirt. We aren't able to provide registration fee refunds, but runners have until 5/10/2019 to defer entry for one year and receive 40% off the 2020 Half Marathon entry fee. Relay runners, please plan to provide ride to/from relay exchange points. This course starts and finishes at the same location and follows the same route as the Half Marathon, along the beautiful, mostly flat, looped course through lush pastoral farmland. It turns back at mile 1.55 along the course to the finish line. Water stations at mile 1.6. Course support services (water, EMS) available until 10:00 AM. 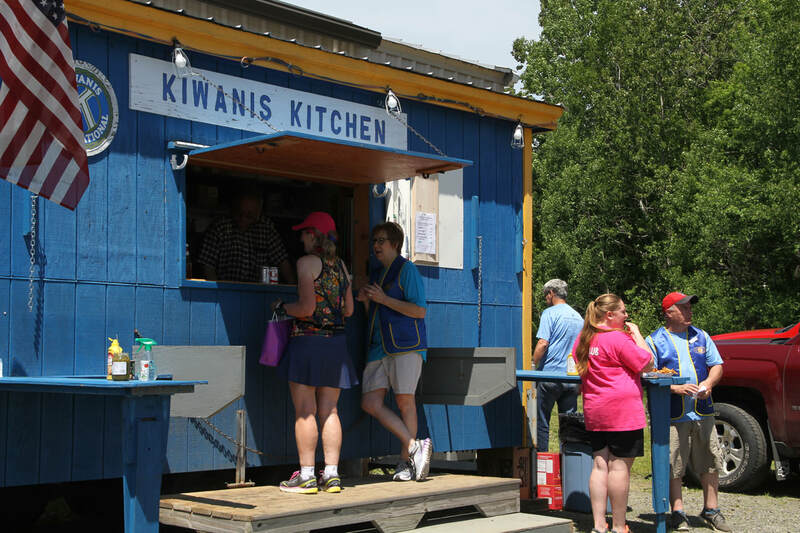 This course starts and finishes at the same location and follows a similar route as the Half Marathon, along the beautiful, mostly flat, looped course through lush pastoral farmland. Runners first complete the 5K distance which brings them back to the start/finish line and then continue to run the 13.1 distance. Course support services (water, EMS) available until 1:00 PM. We aren't able to provide registration fee refunds, but runners have until 5/10/2019 to defer entry for one year and receive 40% off the 2020 16.2 mile entry fee. The UCVH Walk for Health is 3.8 miles. It starts at 9:00 AM & finishes at the same location as the race. Register before June 4th and guaranteed a free wicking t-shirt.